What is umbrella insurance and why should I buy it? A: An Umbrella policy is one that sits over one or more underlying policies and provides another layer of protection for you. 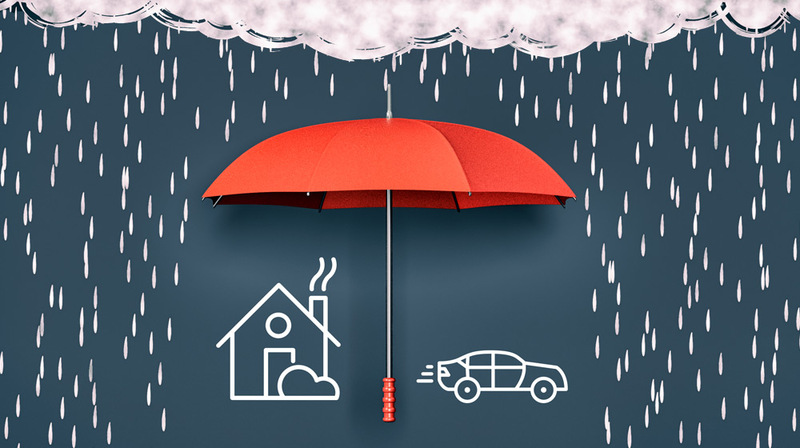 If the limits available on your underlying policies aren’t high enough to protect you and your assets in the event of an accident with your car or at your home, then an Umbrella policy can be added for additional coverage. For example, if someone slips and falls at your home, gets injured and then sues you, your umbrella policy would cover the cost of that if your current homeowner’s policy coverage doesn’t end up being enough. 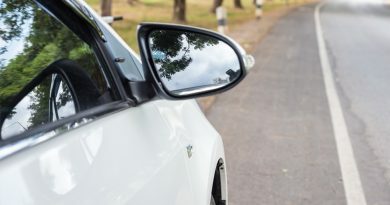 A common policy arrangement is to get an Umbrella policy that sits over both the Homeowner’s and Personal Auto Policies. In the event of a covered loss that exceeds the limits of an underlying policy, the umbrella policy will kick in and pay up to its entire amount in addition to the underlying limit. A typical umbrella limit is $1,000,000 but they can also be purchased for much higher amounts. If an insured has a Homeowner’s policy with a $1,000,000 liability limit and also has an umbrella policy with a $1,000,000 limit, you could have up to $2,000,000 in coverage. Ask an agent today if you need an umbrella policy. ← Ever wonder what those coverage limits mean? 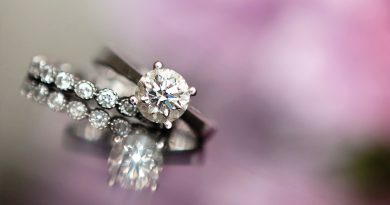 March 12, 2017 mapfreblog Comments Off on Is my jewelry covered if it’s inside my house that I’ve insured? 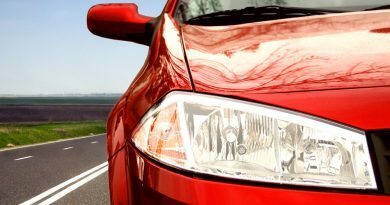 Does the type or color of car I buy affect my insurance premium? 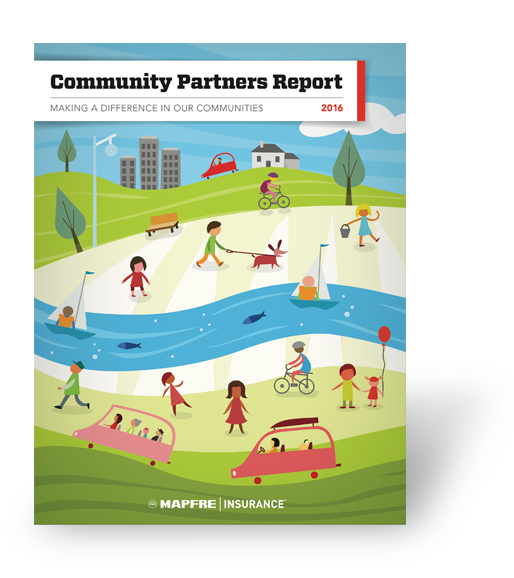 March 12, 2017 mapfreblog Comments Off on Does the type or color of car I buy affect my insurance premium? Ever wonder what those coverage limits mean? March 12, 2017 mapfreblog Comments Off on Ever wonder what those coverage limits mean?